What is Mad Water, you ask? 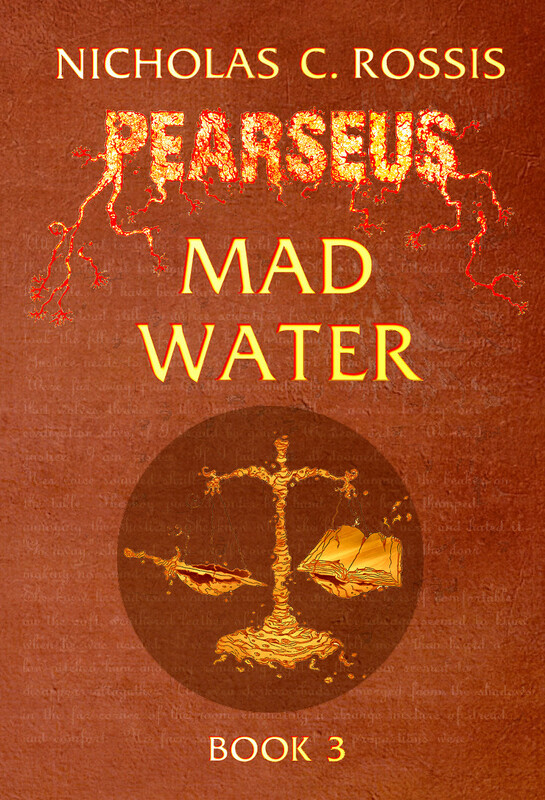 Well, if you’re a first-time visitor here, I’ll have you know that Mad Water is the third book of my epic fantasy series, Pearseus. Aha, I bet I have your attention now. “Shut up already and take my money,” you cry out. Well, I’m sorry, but I’m afraid you’ll have to head off to Amazon to grab this exciting piece of epic fantasy. If When you do, I do hope you enjoy it, and that you find the time to review it. And may I also say a big “thank you” for all your help and support – it’s genuinely appreciated! And an extra big “thank-you” to my editor, Lorelei Logsdon, for her great work! Why can’t things ever be easy? An exasperated sigh escaped his lips. Gella had insisted they test the cannon as thoroughly as possible before firing it. She claimed it was the only way she would accept a possibly dangerous weapon around her men, but Teo suspected it had more to do with her desperate hope Ephia would surrender before they had to try out his new toy. He caressed the warm metal, which pulsed under his hand as if alive. It was a miserable morning, overcast and wet, with dark clouds smearing the sky, but the weapon radiated welcome heat. There was still no sight of the sun, but at least the drizzle falling for the past few days had finally stopped. He clasped his woollen coat tighter and patted the weapon. Soon, you will heat things up for me, won’t you? A slight tremor passed under the metal skin, as if the beast acknowledged his thought. A sergeant barked a command behind him and Teo stepped back. A nozzle lifted, allowing scalding steam to escape quivering safety valves. With a loud groan and a tremor, the weapon stood still, ready for the first shot. The plea in the voice behind him annoyed him. Not this again! “We’ve waited long enough,” he snarled without looking at Gella. This was his moment, and he would not let her ruin it for him. What did Parad ever see in you? Why don’t you go back to your tent – or, even better, The Capital – and let me win my war? She said nothing, but her sullen silence annoyed him all the same. “What’s taking so long?” he asked the sergeant. The sergeant rushed to the control panel and hit a multitude of buttons, glancing at Teo’s e-lib. It had been hard enough to find someone who could read, let alone operate the ancient weapon. Sergeant Sinan was one of a handful of people who could be trusted not to blow them all up. The man swallowed hard and slammed his palm against a button. The cannon hesitated for a moment, as if considering its options, then recoiled in anger. Ba-Thump! A thin line of smoke traced the missile. It overtook the city to disappear behind it. “Lower!” Teo commanded, and the sergeant hastened to move various sliders. The barrel inched downwards and the sergeant cast an inquisitive look at Teo. He nodded impatiently, his attention fixed on the city. Ba-Thump! A portion of the wall disappeared in the distance, leaving a gaping hole. The wind brought the urgent ring of bells tolling from the city. “A bit lower, and the hole will be large enough for an attack,” Gella said. Teo stole a glance at her; she now seemed excited at the ease with which the wall had been breached. A thin smile crept on his lips. “Why the city? It’s the walls we want to tear down!” Gella protested. Teo threw her a dark look. “Higher,” he ordered, and the sergeant hastened to obey. Ba-Thump! A thick column of smoke rose from the city. Every bell in the city now rang, but the wind also carried the howl of people being cut to pieces from shrapnel. He pushed her hand away. “Again! Continue until I tell you to stop,” he ordered. The sergeant blinked, staring at Teo, then Gella, then back at Teo again. “Left to right. Raze the city.” Sinan stared at him, bug eyed. “You have your orders,” Teo snapped. “Yes, Sir,” the man murmured and turned a wheel before hitting a button. Ba-Thump! Ba-Thump! “This is madness!” Gella rasped. Ba-Thump! A large dome disappeared, covering the city with dust. Ba-Thump! A minaret collapsed, the sound of its destruction reaching them as if they stood next to it. The acrid stench of fire reached their nostrils. Teo let out a disappointed sigh. A thick cloud of smoke and dust hid away the city, so he could no longer enjoy the sight of his weapon at work. Ba-Thump! Numerous fires now burned in the distance, choking the city. The wails could be heard more clearly now, despite the heavy smoke. Most of the bells had stopped ringing. Gella slipped next to him. “My greatest mistake was not killing you when I had the chance,” she whispered in his ear. “A mistake I will fix very soon if you don’t stop right now.” Ba-Thump! Fear and rage rushed through Teo, each fighting for supremacy. 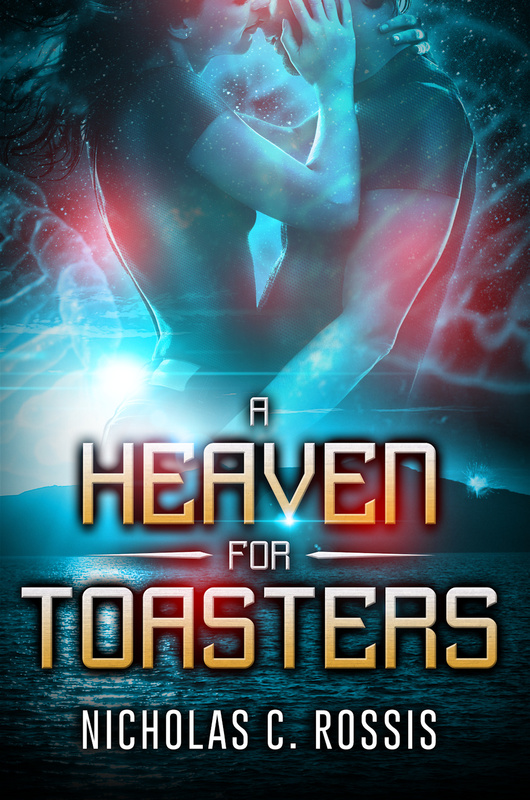 Before he had a chance to put her in her place, the gun howled and screeched, stopping its relentless fire-spitting into Ephia. It started to tremble and shake, as if the weapon had a seizure. “That will do, sergeant. We don’t want to tire her on her first day,” Teo said in alarm. Sergeant Sinan was already sliding various sliders and stamping switches on the control panel. “I’m trying, but she’s fighting me,” he said through gritted teeth, then punched a big button. With a loud screech, steam escaped valves and the gun lowered its barrel in shame. Men hurried around it, covering it in oiled blankets, as if it were an exhausted boxer. Warm vapour rose from the scalding metal. Sinan wiped his brow, a deep crease of worry on his forehead. “That was close,” he murmured. “I don’t think we can do that again for a while,” he shouted at Teo. Teo nodded absent-mindedly, observing the ashes that had started raining around them, like grey snow. The wind carried screams and curses from afar. That will teach them never to mess with me again. This is wonderful! The best of luck to you, my friend! Sounds really good, I already want to smack Teo in the mouth. I’ll start at the beginning though, I think. I love your attitude! 😀 By the end, I hope you’ll want to do even worse things to one of my favourite characters (he’s such a delight to write) than smack him in the mouth. Best of luck. I need to get started on book one so I can read this one. Lol – thanks, I sure do appreciate the sentiment! 😀 I’ll be happy to send you a copy, though. 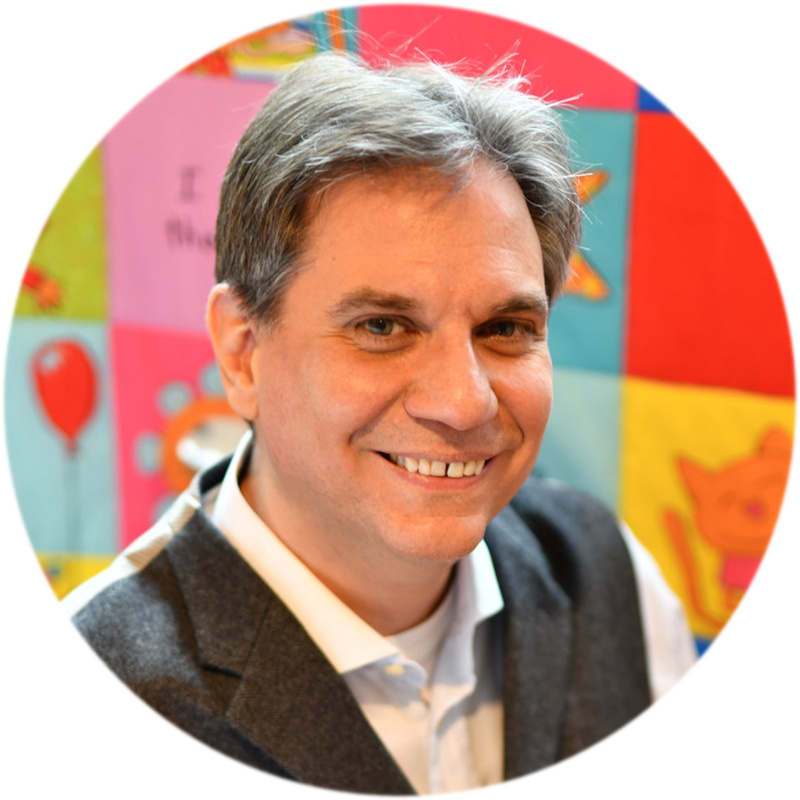 Nicholas C. Rossis has the third in a series out there now! Check it out! Game of Thrones meets Dune in this series. You’re welcome. Good luck with the debut. Congratulations! Really enjoyed that chapter reveal! Best of luck for work deserving much success!